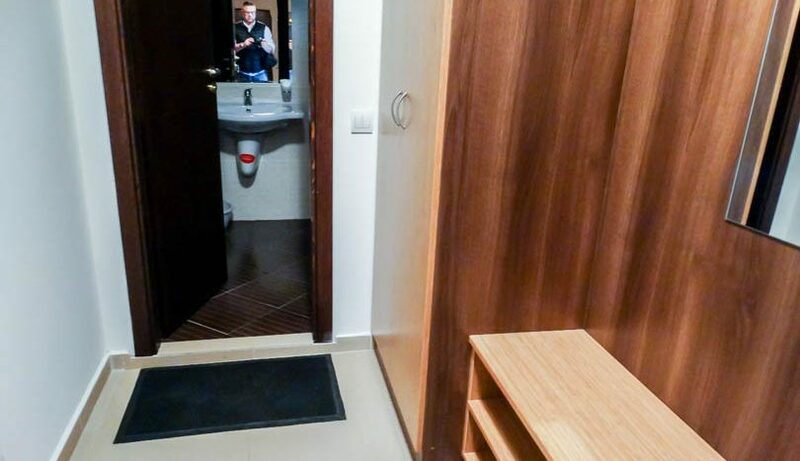 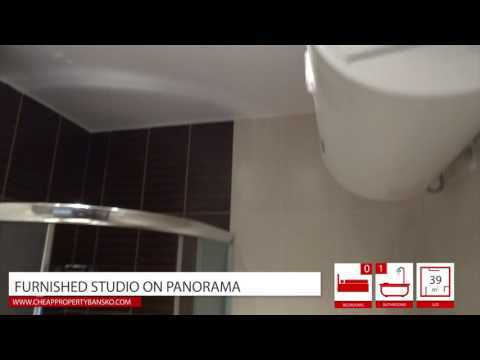 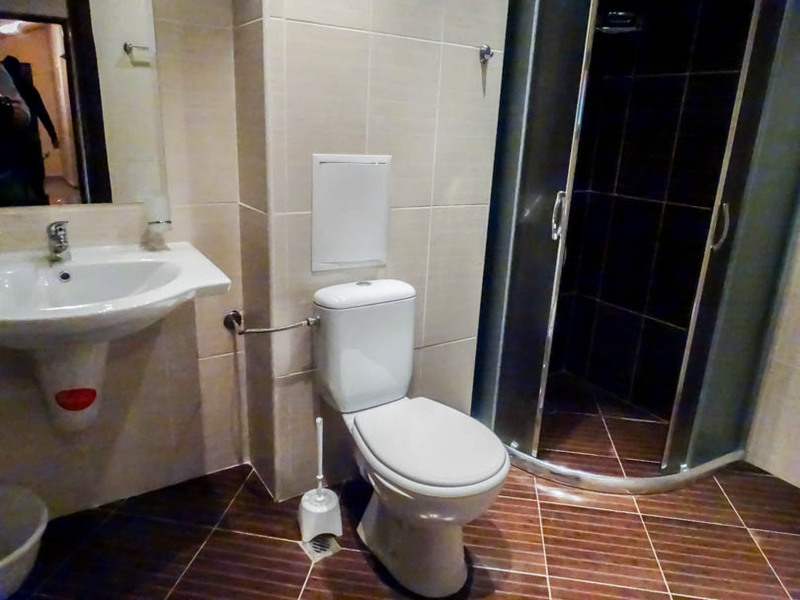 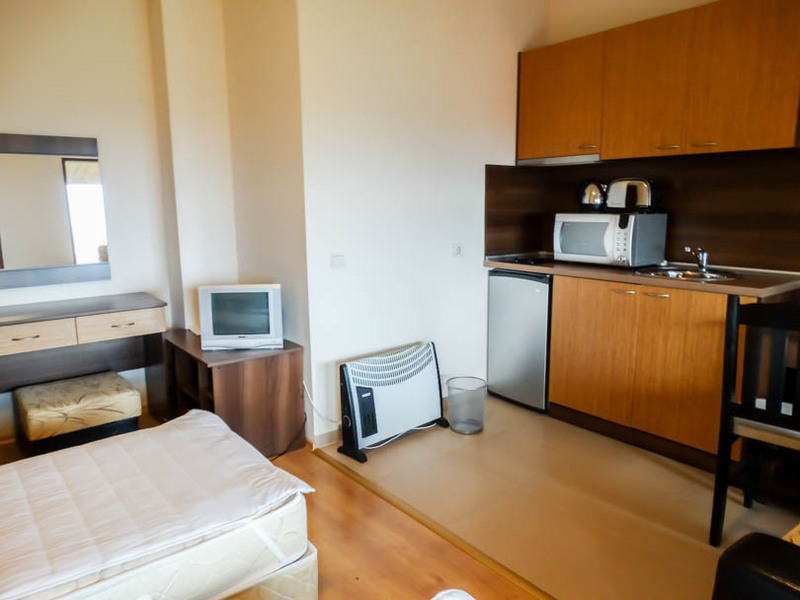 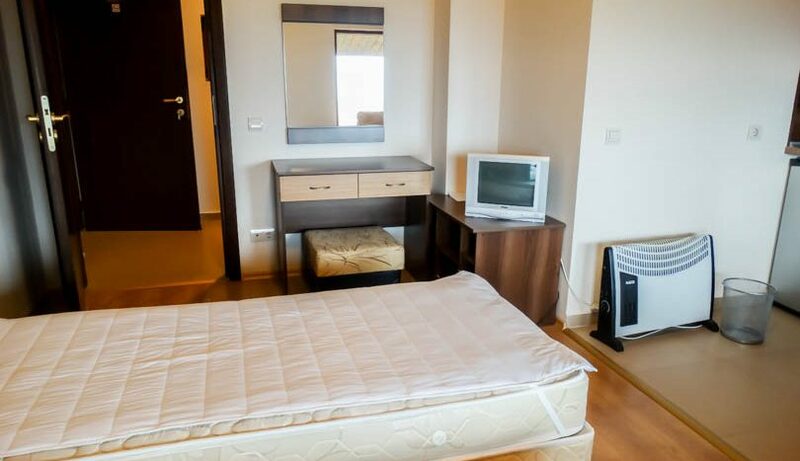 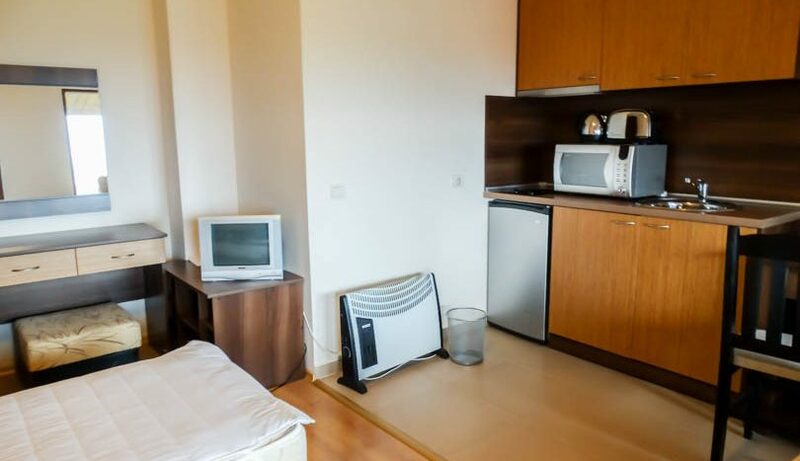 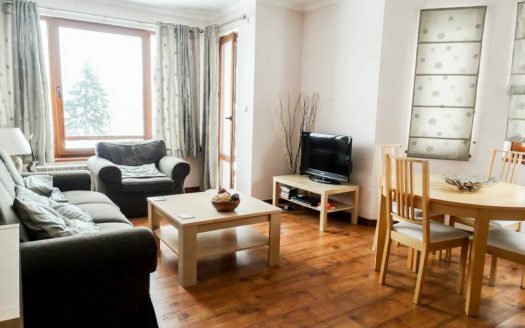 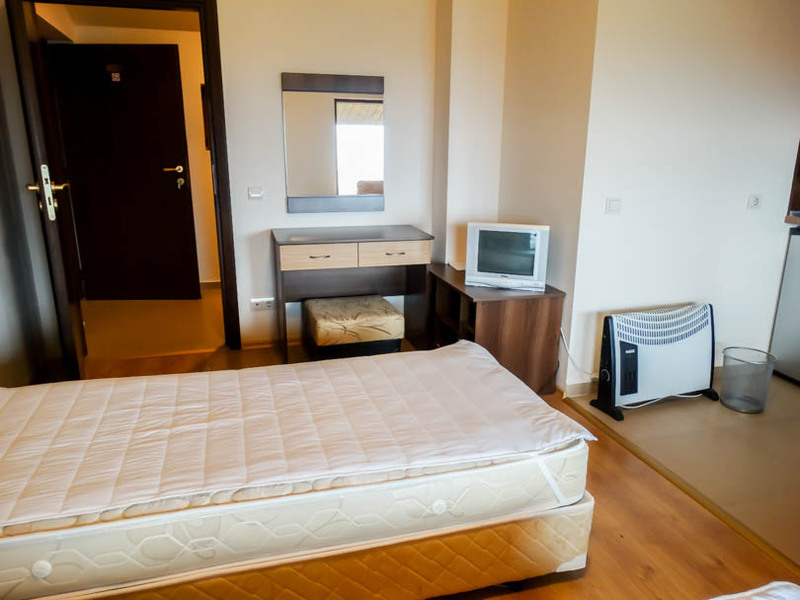 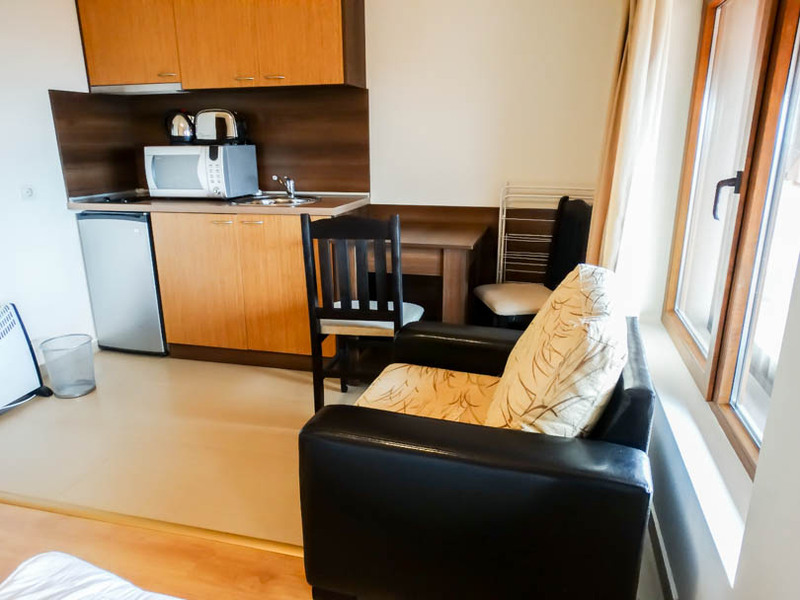 A penthouse floor studio apartment which is sold fully furnished. 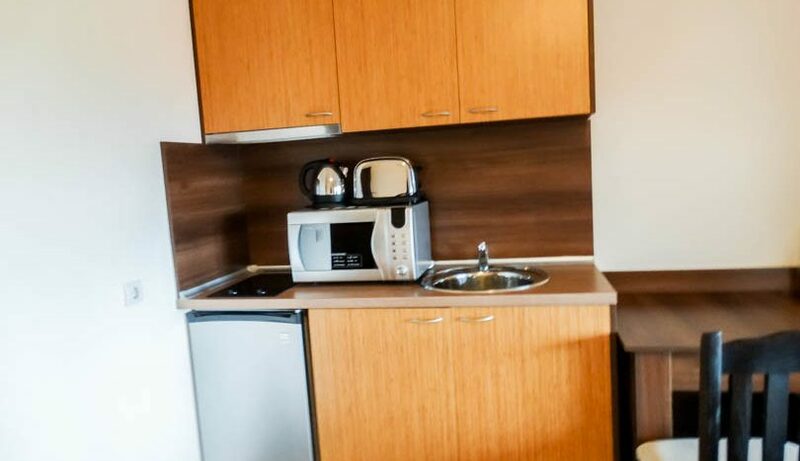 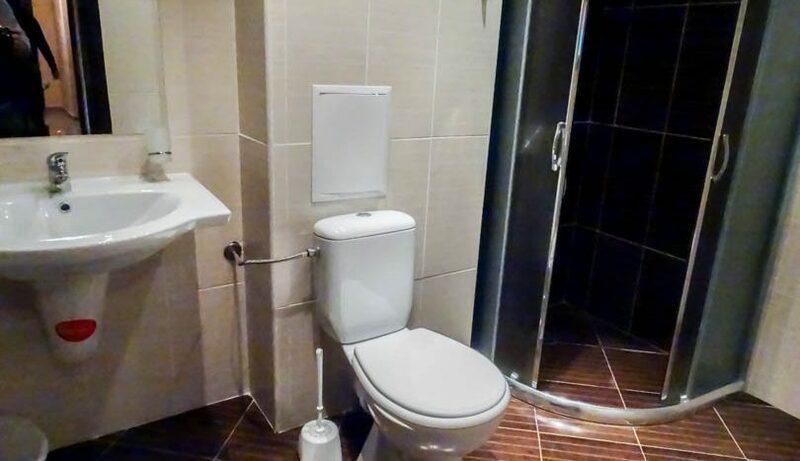 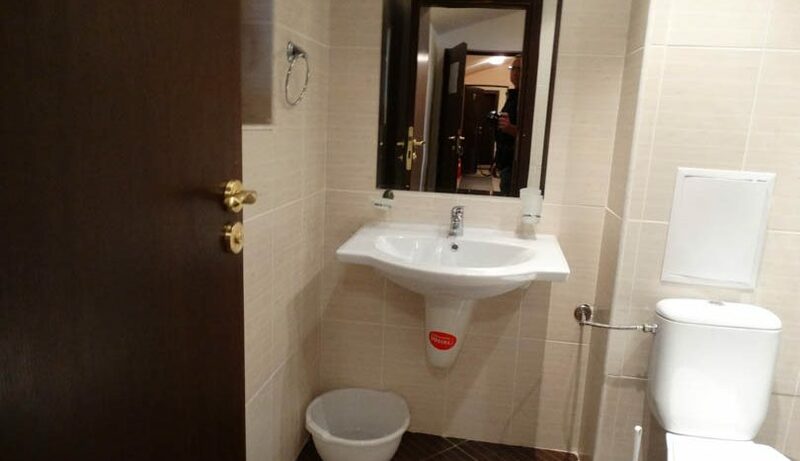 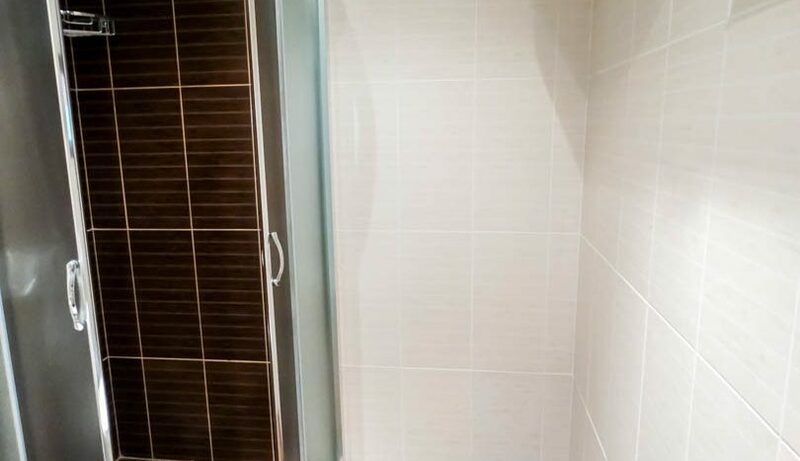 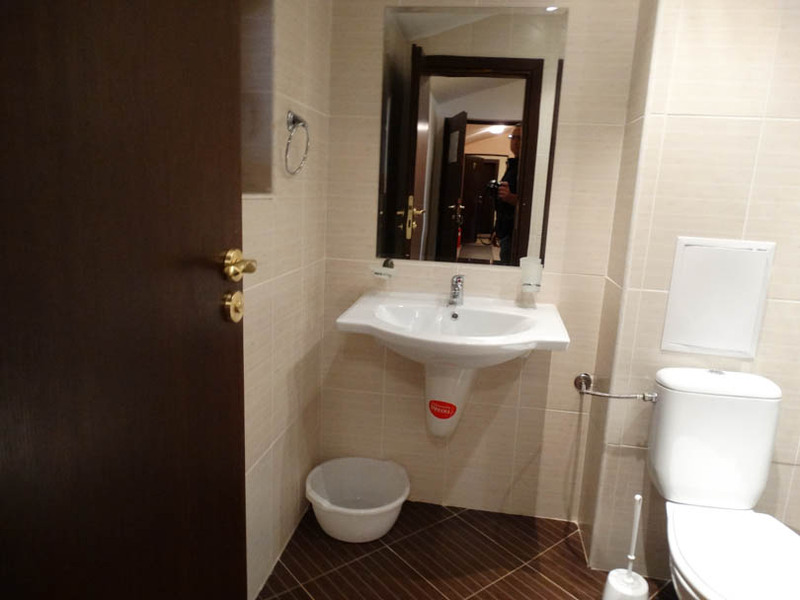 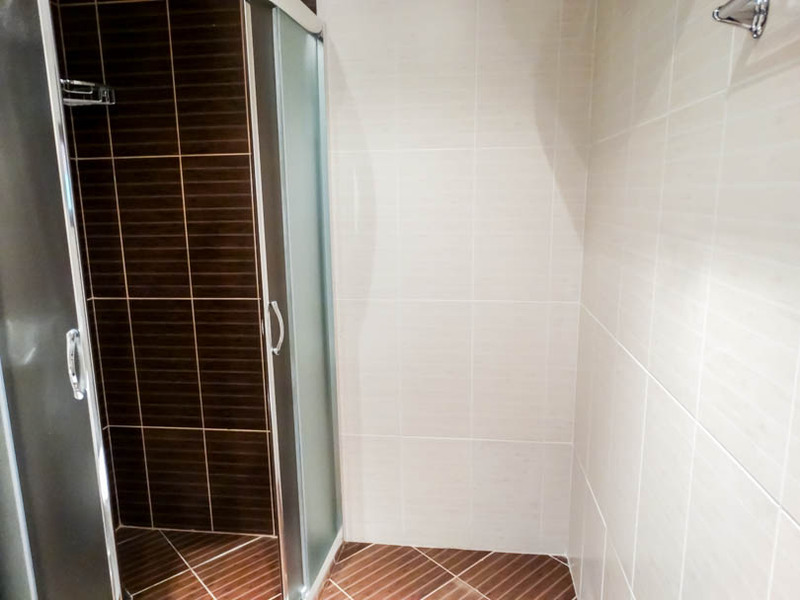 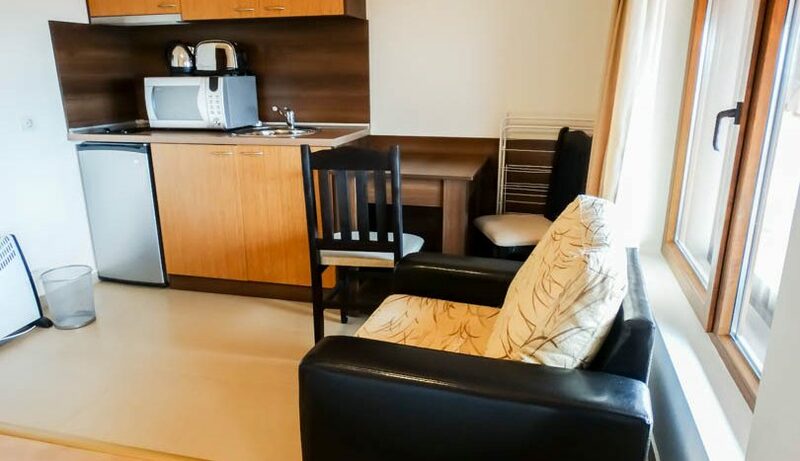 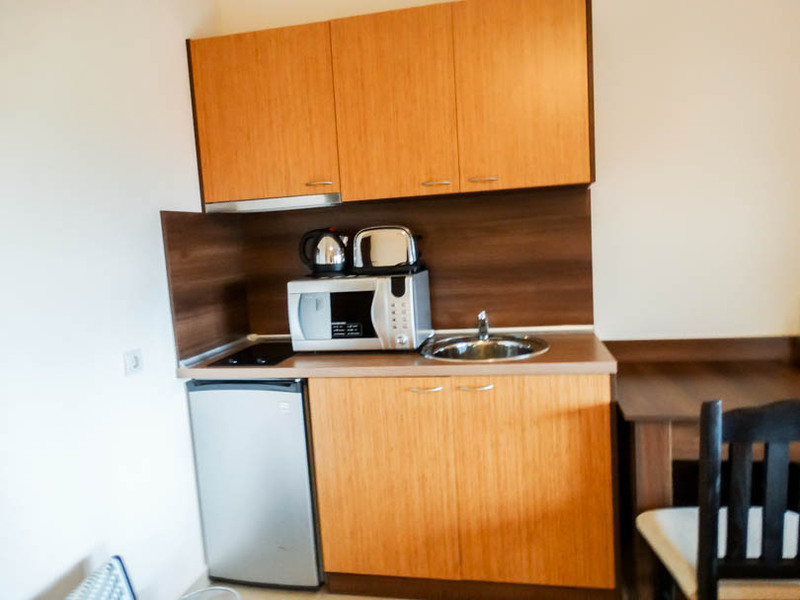 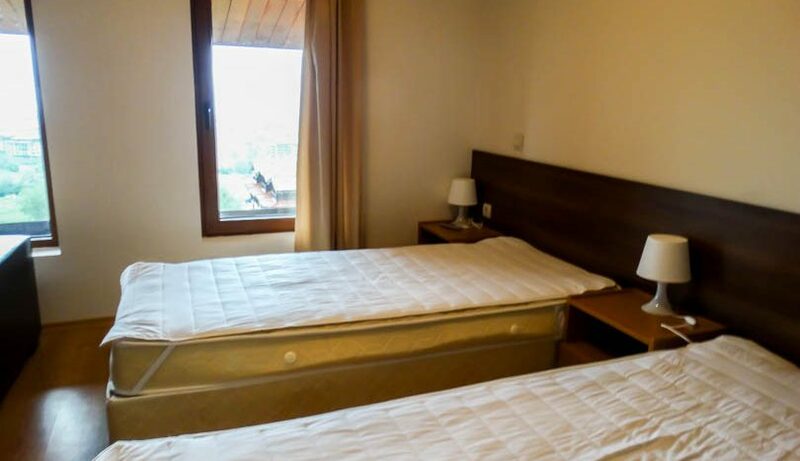 The property consists of entrance/storage , fully tiled bathroom with shower cabin/window, fully equipped kitchen with all white goods, lounge area with twin beds, sofa bed chair, dining table/chairs, dresser and TV/storage. 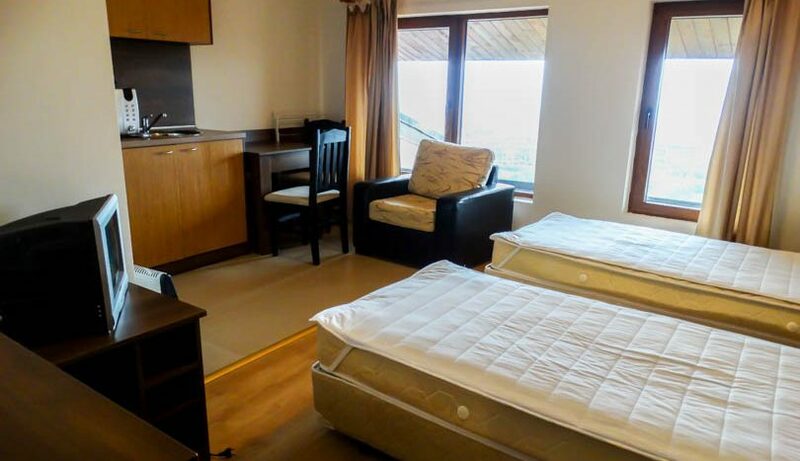 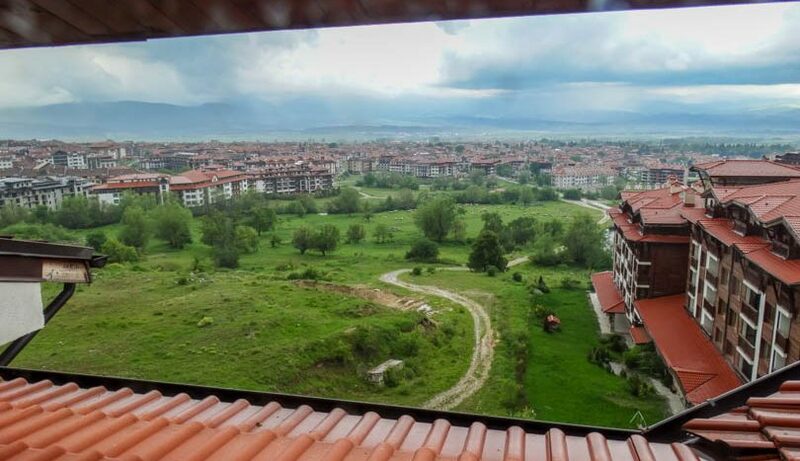 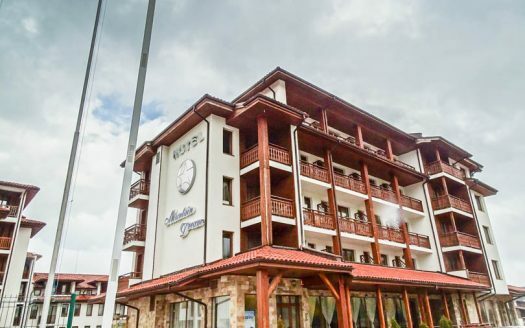 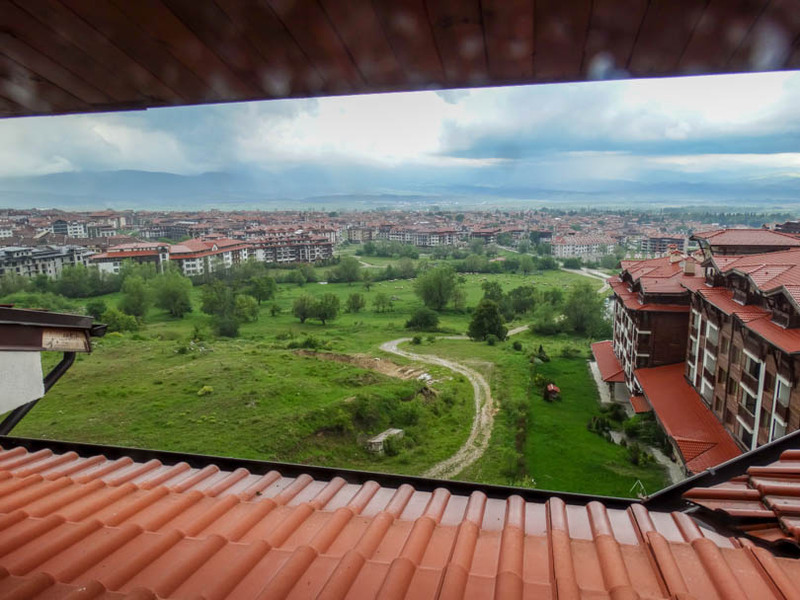 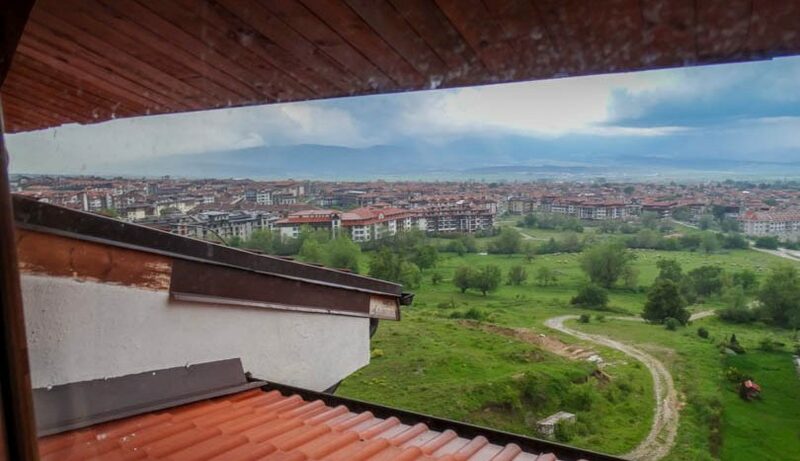 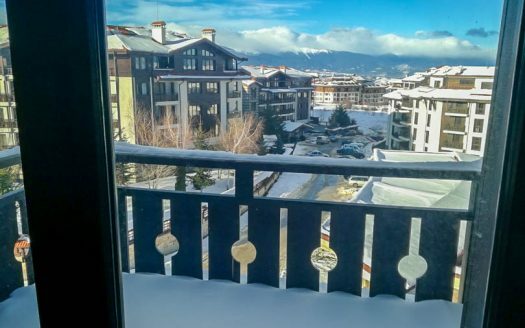 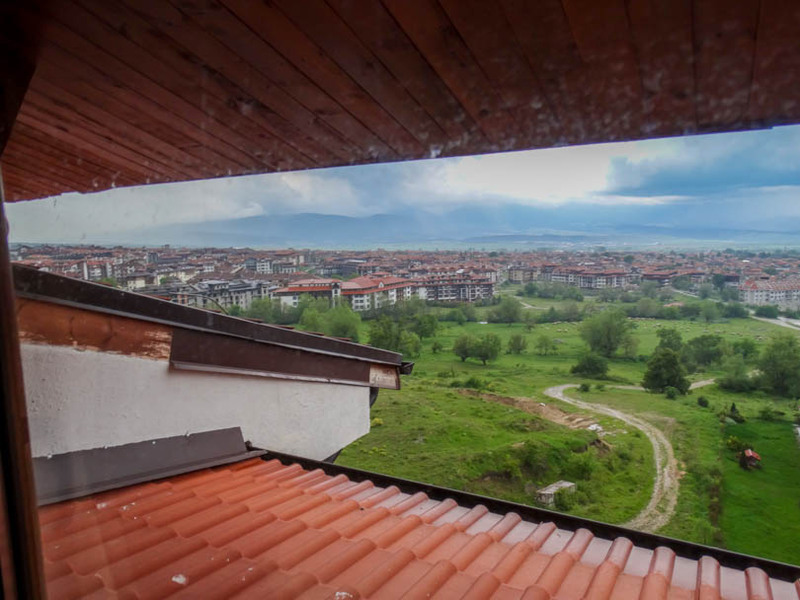 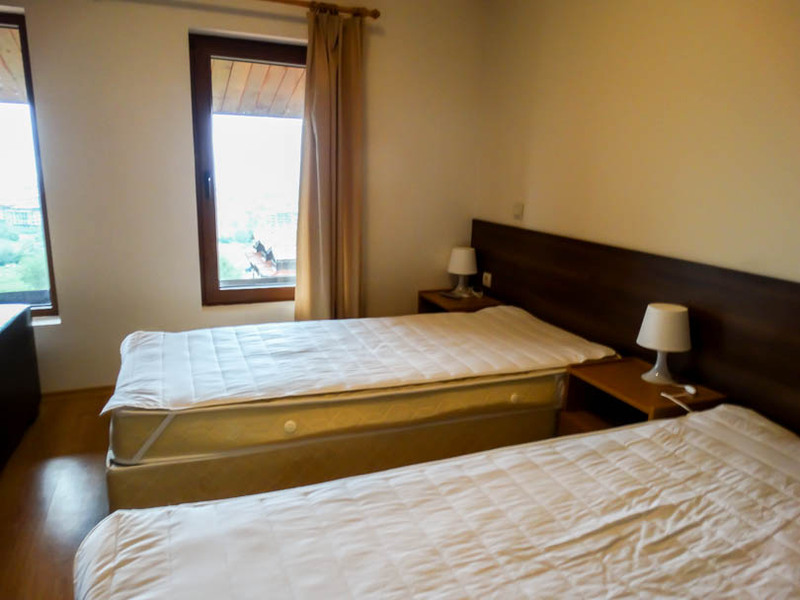 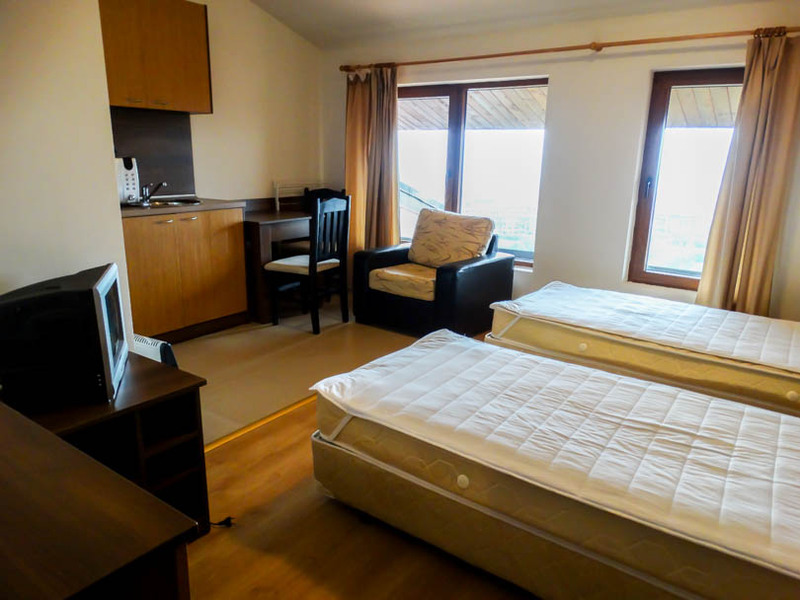 Large windows benefit from, fantastic views over Bansko and the mountains beyond.